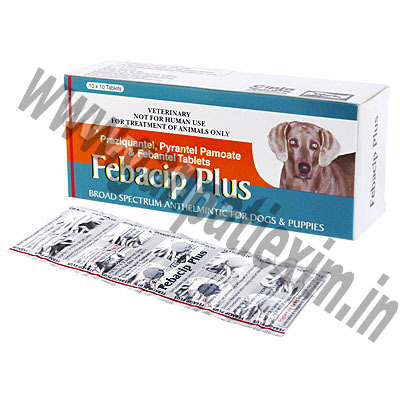 Febacip Plus is a broad spectrum drug that is commonly used to help manage roundworm and tapeworm in dogs (including puppies). 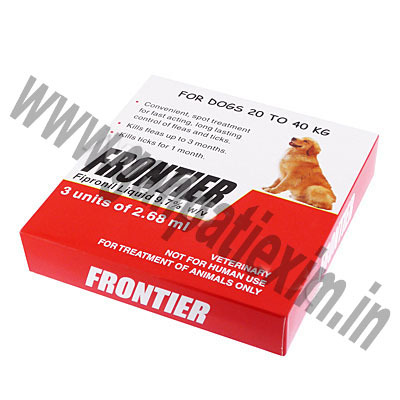 Frontier (Fipronil) is an effective treatment for ticks and fleas on your dog. It is used on dogs, or puppies that are 8 weeks or older, and contains an insecticide that effectively kills a broad range of pests. Frontier (Fipronil) works by disrupting the central nervous system of the insect enabling chloride ions travelling through the insect\\\'s system to kill it. 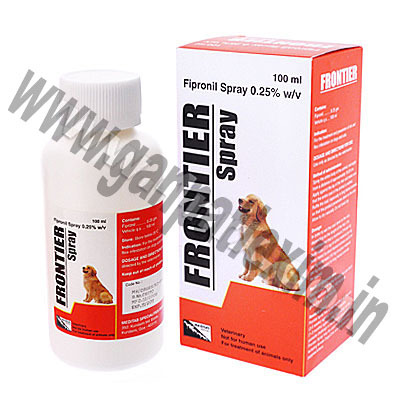 Frontier Spray (Fipronil) can effectively treat and prevent fleas and ticks for dogs and puppies (after 8 weeks). It works by interfering with the insect\\\'s central nervous system, allowing chloride ions to flow through their bodies killing it. Frontier Spray can help kill a variety of insects. Heartz is typically used as treatment against heart worm for dogs, it can also help manage hook worm and ascarids (Toxocara canis, Toxascaris leonina), speak to your vet for a full list of possible treatments. Heartz releases neurotransmitters that paralyze the parasite\\\'s peripheral nervous system, destroying them and preventing the parasites from spreading further. 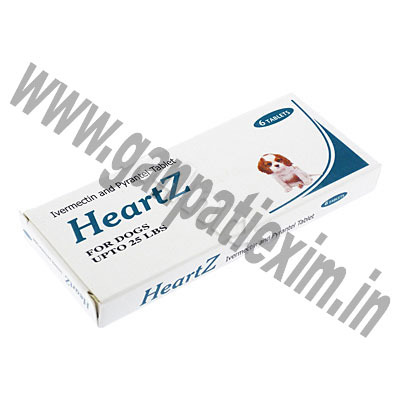 Before using Heartz, you must ensure your dog has tested positive for heart worm. 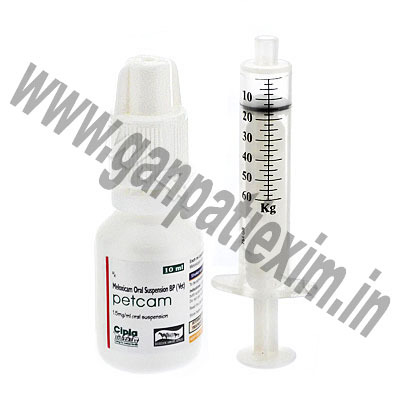 Petcam (Meloxicam) is used to help reduce the pain from osteoarthritis in dogs. It is non-steroidal and anti-inflammatory. 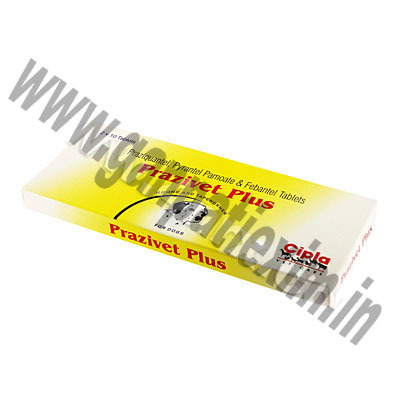 Prazivet Plus is used for deworming dogs over 3 weeks old who weigh at least 1 lb. It may treat tapeworm, ascarids, whipworm, and hook worm. 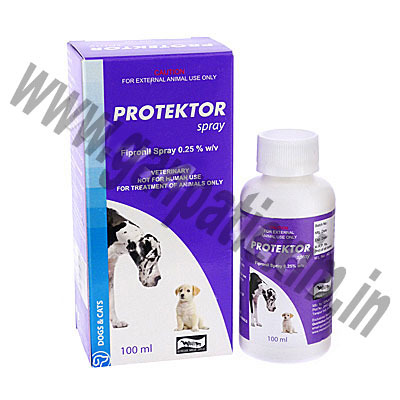 Protektor (Fipronil) is a treatment against flea infestation in dogs. 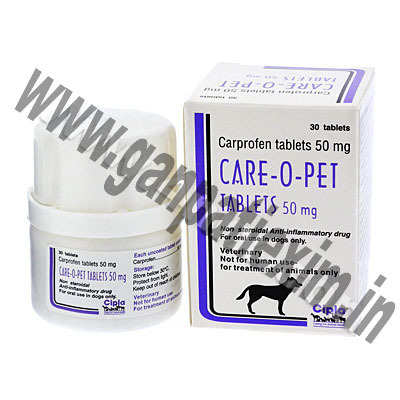 It is a topical medication used to both prevent infestations, and control existing ones. It also helps to manage paralysis tick, brown dog tick and biting lice. 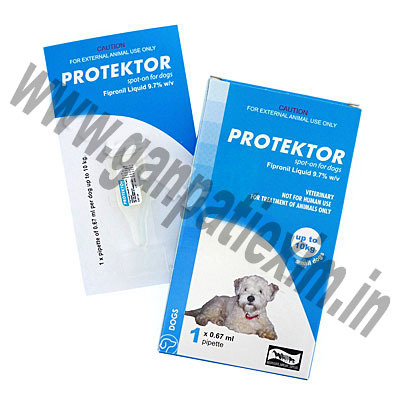 Protektor is suitable for both adult dogs and puppies. 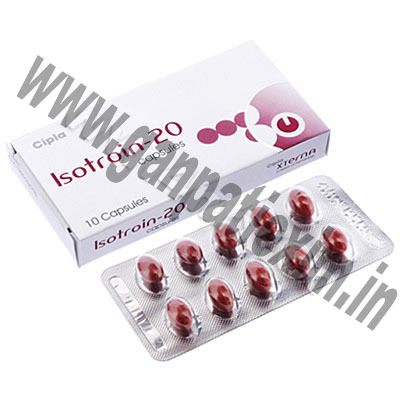 Isotroin (Isotretinoin) is prescribed for the treatment of severe cystic acne that has not cleared up in response to milder medications such as antibiotics. It works on the oil glands within the skin, shrinking them and diminishing their output.